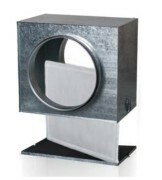 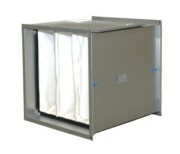 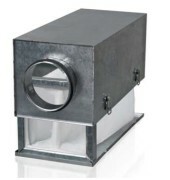 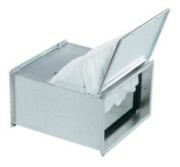 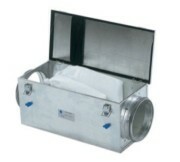 The filters are essentials for clean air in ventilation installations. 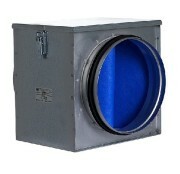 They are replaceable but extremely important. 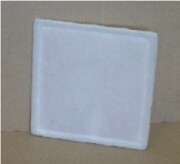 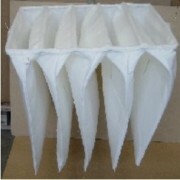 Moreover, in our offer you will find different types, like FFS, FFK, FFR and FGR.